As if fighting outside hack attacks are not enough, IT departments everywhere are combatting another foe: company social media websites. These websites and the content employees post to them pose a challenge to keep that information from harming cybersecurity efforts. Most companies have social media sites that post information about the company, including plenty of pictures and comments about social gatherings. Employees are welcome to post business-oriented content, as well as their own pictures and comments. It all sounds innocent enough, but hackers who troll these sites are only interested in what they can glean from them and then use it to hack employees and company data systems. IT departments should be on high alert for their websites and do what they can to prevent TMI (Too Much Information) from being posted. Hackers easily take advantage of TMI to launch email phishing, smishing (texting) and vishing (phone) attacks. The information they get from a company social media website is unusually valuable, allowing them to specifically target employees, known as spearphishing. Hackers use names and any vendor information posted on a company social media website to look like something they are not; legitimate. They try to phish, smish, and vish their way into an organization. Some of their goals are compromising data systems by using malicious attachments and bogus websites. They also make voice calls aimed at getting sensitive information by claiming to be vendors or some other connection to the company. IT personnel have their work cut out for them with all of the outside–and inside–threats to cybersecurity. Proofpoint offers tips to help keep IT departments in the driver’s seat and secure a tight lid on their company social media websites. Create strict guidelines. Policies, restrictions, and processes for social media are necessary official guidelines about what should never be posted by employees. Continually review and update guidelines to mitigate risks posed by ever-changing hacking trends and risks. Secure devices. Especially in a BYOD (Bring Your Own Device) environment, all devices need to be secured with updated anti-malware security software. Any and all personal devices used for work need this security and employees should never use a device not approved and secured by IT. Devices should also be able to have content remotely erased should they be lost or stolen. Keep everyone in-the-loop. Make sure that any outside vendors and cybersecurity providers are also aware of the company guidelines and policies for social media use. Always keep them informed of any adjustments and changes in policy so they know what to be aware of. Limit access to social media. Make sure that only approved vendors and employees have access to accounts. 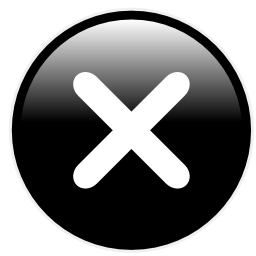 Should an employee or vendor cut ties with the company, immediately delete their access to company websites. Educate everyone. Ongoing employee cybersecurity education is a necessary part of keeping themselves and company data systems secure. Hackers never stop–and neither should employee education. Phishing, smishing and vishing–oh my! All three of these hacking exploits take plenty of cues from social media websites. These websites give hackers insight and plenty of ammunition to execute highly successful attacks. Information on social media gives hackers the advantage of gleaning personal details about potential victims. This allows them to specifically target individuals based on what they’ve learned about them, including names of friends and contacts, groups or special interests. Armed with that information, emails (phishing), texts (smishing), and phone calls (vishing) are used to pry all kinds of sensitive data from their targets. They use infected attachments, bogus websites, promises of money, threats, and anything else that can motivate a recipient to give up sensitive data. Once that happens, hackers are off to the races–stealing money, credit cards, buying cars and houses–using any way they can get the goods. We now know that hacks on Facebook alone have exposed the personal data of millions of its users. But it’s not only social media hacking that steals information. Social media sights contain huge amounts of insights about their users, much of it provided by the users themselves. How can chatting with friends, innocent posts, and fun pics possibly be used against you? Very easily. Hackers troll these sites and target account holders and their contacts with specific topics designed to get a response. That photo with a car in the background gives up a license plate number–leading hackers to steal your data from the DMV. 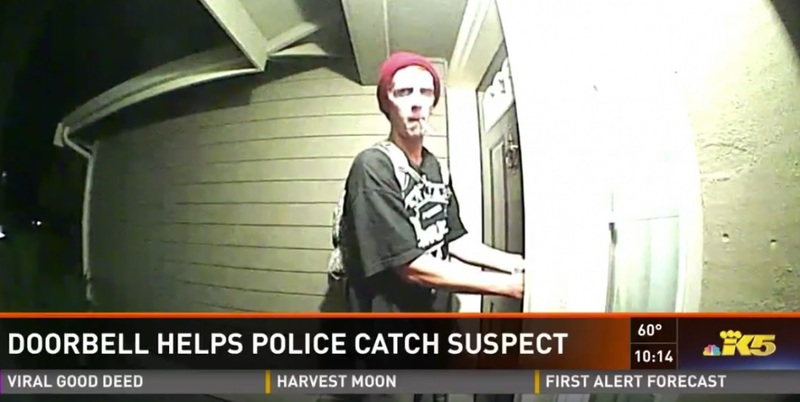 Even a picture from inside of a home with a smart device visible can be a jackpot. Hackers isolate and blow up its detail to get the device model and serial numbers. They can trace that data and hack the device. Before you know it, a hacker is contacting you via phishing, smishing, or vishing–demanding a ransom to get your smart home back from his grip. We all agree social media provides a ton of details. And since the devil is in those details, Proofpoint provides tips to keep individuals from becoming their own worst enemies on social media. Spot the bot. They are out, there and hackers aren’t afraid to use them. Bots aggressively spread misinformation, especially via Twitter and Facebook. Look for fake accounts using random names and numbers that frequently repost items, especially if they never provide any original content. Also, be aware of random content popping-up that has nothing to do with the discussion at hand. Bots are infamous on dating apps, but if you pay attention even just a little, you can spot your potential “love interest” as a bot. Question questionable advertisements. Bogus ads are designed with you in mind, and the smart thing to do is a little investigating of the sender. Facebook has an “Info and Ads” option that provides information about the sender, including the source of the ad. If it’s at all questionable, discard it–many of these ads are phishing attempts. Don’t fall for click-bait with links on Twitter Direct Message or Facebook Messenger unless you know they are from reputable sources. Deceptive links are often loaded with malware and links to phishing sites. Check your filter settings. Twitter and email accounts and others have filters to catch spam, bots, and questionable senders. Put the filters on effective settings that you are comfortable using. There are common tactics phishers use to fool employees into opening harmful links, downloading malicious files, and providing passwords and other data that can seriously harm a business. Phishers prey on human emotion and error to achieve their goals. Cybersecurity professionals agree that employee education is a crucial component of cybersecurity. They feel it’s just as important as a company’s data security system. 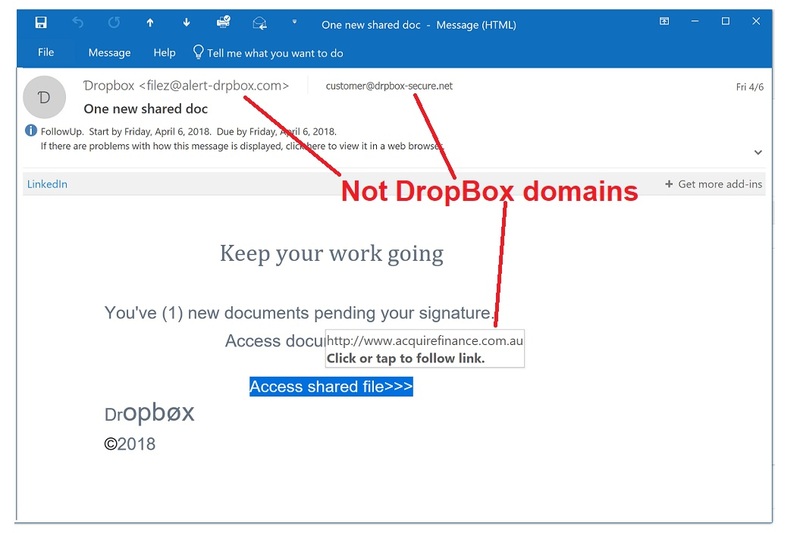 Below are some of the most common phishing tactics toward personnel and how to avoid being hooked, according to Tripwire. Beware emails claiming to be from a vendor or service provider. They frequently use subject headings and content with a focus on urgent business matters that require your input. They ask an employee to provide personal information and/or login to a bogus web page that steals their data. Look for generic information in the email that is not specific to you. Phisher’s cast a wide net geared toward catching as many employees as possible and therefore avoid being specific. From the IRS to service providers, any legitimate company will not ask for sensitive information in an email or provide a link to a web page requesting it. This one is more sophisticated and can be tricky to spot. Phishers glean specific information about you from social media and other public postings and they’re not afraid to use it. Data used from previous breaches is quickly becoming the most vaulable information available. The more specific information a criminal knows about you, the more likely they can produce an inticing email. This is how criminals weaponize data. Data about you is just information, but turning that information into a malware delivery system changes the data into a weapon. Finally, custom domains are often used to make the email that much more credible. So the email may look like a PayPal email, but the email address is slightly off. Can you spot the fake email address? The first address is the fake... it has a capital 'i' where the lower case 'L' should be. 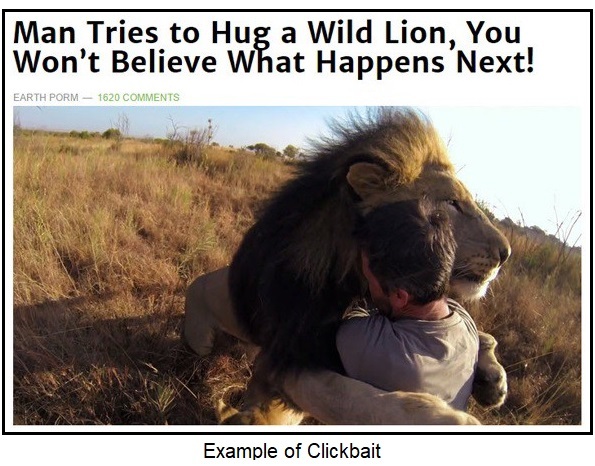 This is an extream example, but there are 1,000s of attacks every day with this type of deception. Avoid posting personal information anywhere on the web. Social media and other sites are trolled by phishers looking for an effective hook and they count on unsuspecting users. Practice common sense password security for every site that you log onto. 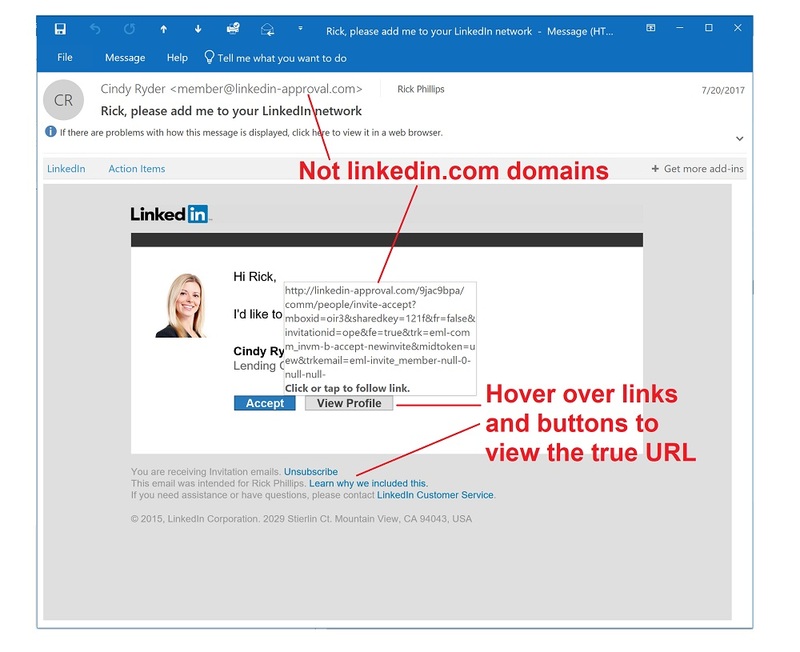 Most importantly, Verify every unexpected link and attachment with a phone call or seperate email before clicking. 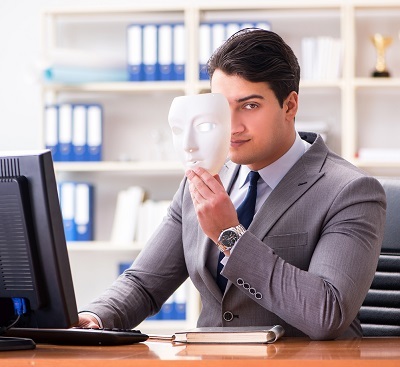 Phishers assume the identity of the head of the company as the sender. Subjects and text require those in certain positions to provide financial actions such as payment to a bogus vendor. Don’t hesitate to verify the boss’s email request, especially if it seems out of place. A quick phone call can avoid financial hacks, and overall, CEO’s would rather be safe with a phone call than sorry without one. 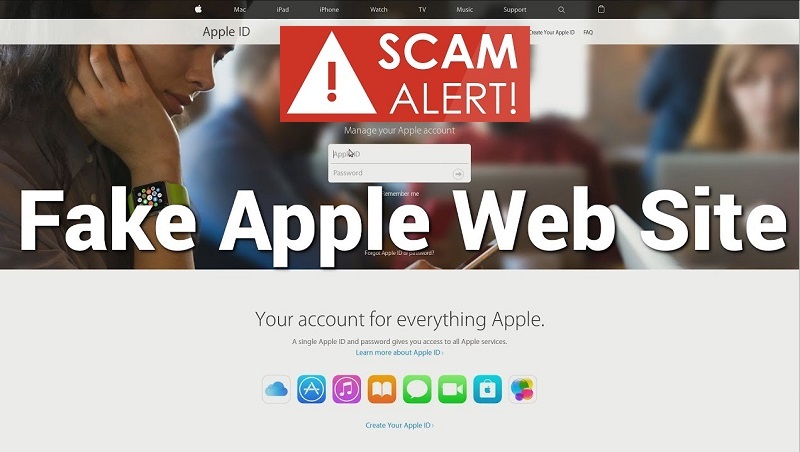 Phishers also use fake websites to gain your trust and information. 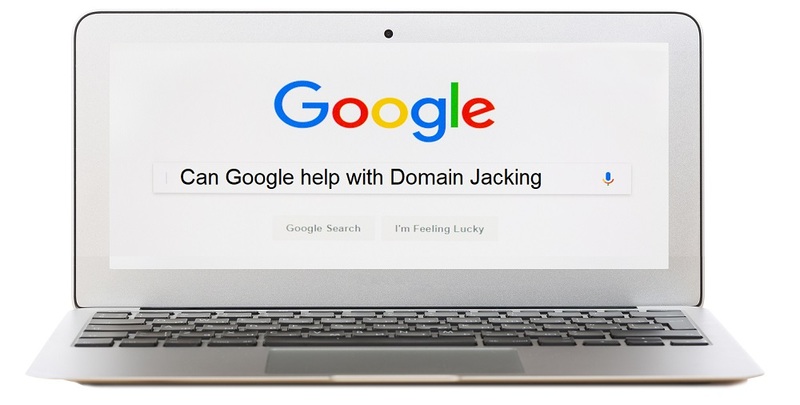 They steal a company’s domain name and URL address to appear legitimate, usually providing a link to a well-crafted fake site that’s ready to heist your data. Even the slightest doubt about a website should be verified. One quick way is to check the sites security certificate–legitimate sites always have one. First, make sure the lock icon appears to the left of the URL. Clicking on it will let you see the certificate status and view the details if you like. If a certificate isn’t present or is invalid, get out quickly and report your experience to the appropriate person or department. File sharing apps for business are an effective tool for stealing login credentials and downloading malware-infected files. Employees receive emails appearing to be ordinary requests for actions involving file sharing. When they act, phishers are waiting to pounce. Check those emails carefully and look for grammatical errors and misspellings and always be aware of the service you are entering. Use encryption keys for login verification. If that’s not available, enable two-step verification. Any action toward verifying login information can help thwart a phisher’s goal. 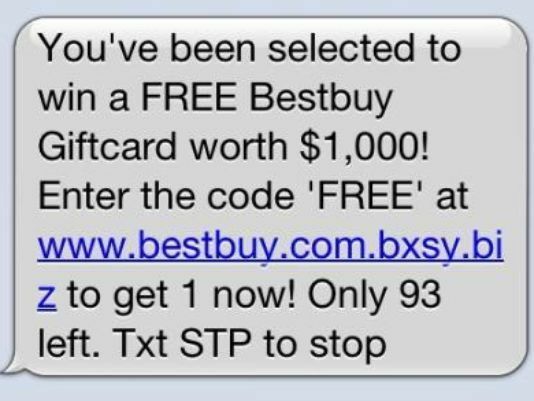 SMS text phishing, or smishing, is on the rise for us all. Smishing has been around for a while, and is gaining in popularity for cyberthieves. 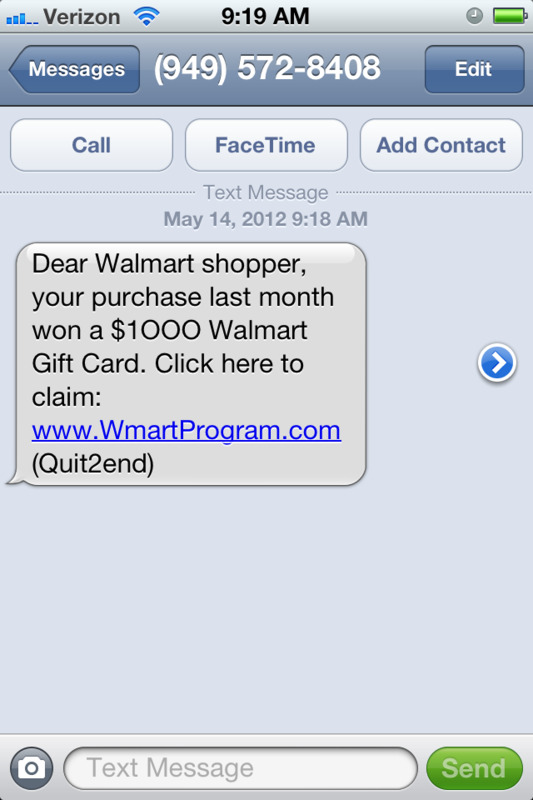 Texts are being sent to smartphones asking recipients to go to a link or respond with personal information. Most often, these texts contain a great sense of urgency to get a reply. Perhaps they claim your payment card was used potentially fraudulently and you need to take action. That’s a rather common one. Email scams are becoming more difficult for phishers to succeed. Public awareness of users and efforts by major email servers to clamp down on phishing is beginning to make a difference. 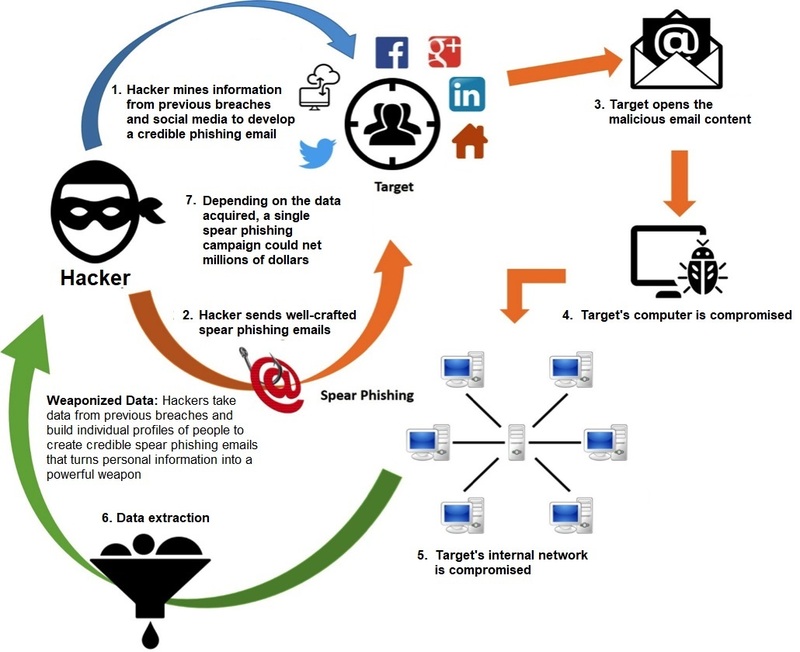 Cybercriminals are known to be innovative and smishing looks like the next scam for success. A study by Kaspersky Lab reveals that between April and July of this year, smishing rates increased by 300%. That should be enough to alert businesses, employees, and users of all kinds to learn more. A big part of the problem is that texting isn’t filtered like emails are. Research shows that text recipients are more likely to respond on a mobile device as opposed to a computer. They’re almost always by our sides and they’re quick and easy, paving the road for prosperous smishing. Experts suggest ways for you to minimize smishing risks. Hopefully SMS providers will begin applying safety filters for texts the way providers currently do for emails. 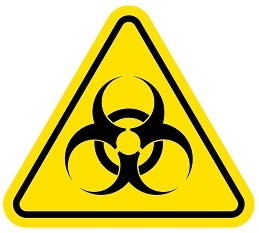 Anti-malware is available for smartphones and should be used from a reputable provider (Apple iPhones have some built-in protection, but rely completely on it). Always make sure your mobile phone has the latest operating system updates installed. Still, common sense and vigilance are your best defense. Know what smishing looks like. Texts saying you’ve won a contest, those from the IRS, or your bank or payment card company needs a response and the like should be suspect. Any text using urgency as the message are popular and most effective for smishing. Always verify with a phone call or go directly to what you know is a secure website before responding. Don’t reply to questionable texts. Never download apps offered in texts. Always download from an official app store and always avoid sideloading from unofficial sites. Don’t post your mobile number on social media or other public forums. It’s like giving cyberthieves a blueprint for success. 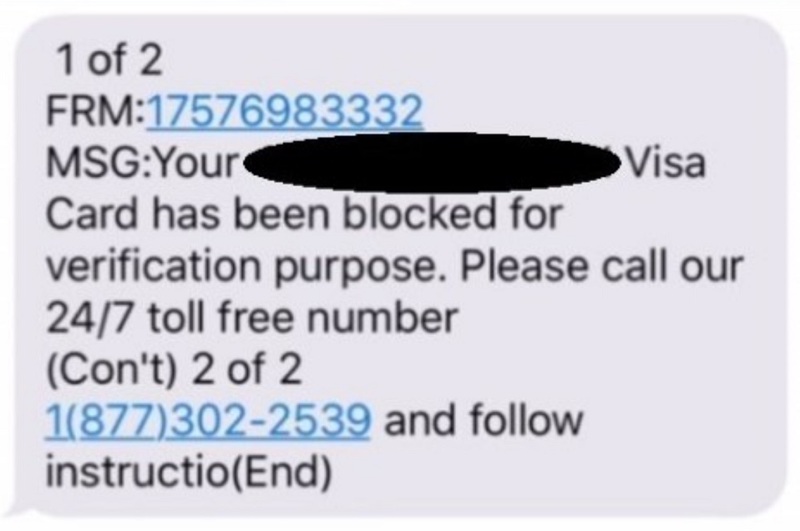 If you get a suspicious text and are an AT&T, Verizon, Sprint, or T-Mobile customer, immediately forward to “SPAM” (short code 7726). It alerts those carriers to identify and block any further smishing messages. Next, always delete the text. In 2016, the cybersecurity company, Cloudmark commissioned a study of 300 IT decision makers and found some interesting statistics. Only 25% of them were confident that the users they supported would be able to identify a phishing attempt. Considering the amount of information available on how to identify those, it’s disappointing. When you add the fact that the same study found that a spear phishing attack costs companies $1.6 million on average, it’s absolutely alarming. Spear phishing is on the rise. Some speculate it’s the new ransomware. Both, however, are on the rise and because ransomware can be purchased as a package deal in the form of ransomware-as-a-service, it’s easy for criminals to get into the business. Spear phishing, however, can do its own damage. This form of phishing involves social engineering and human interaction. While ransomware sometimes gets caught by security tools, spear phishing often does not. That’s because it just needs to make it into a user’s email inbox. Spear phishing is a very specific type of attack where cyberthieves research the targets before casting the line. It was responsible for the successful attacks on both Sony and Target a few years ago, as well as many others. It actually set the WannaCry attack in motion earlier this year. 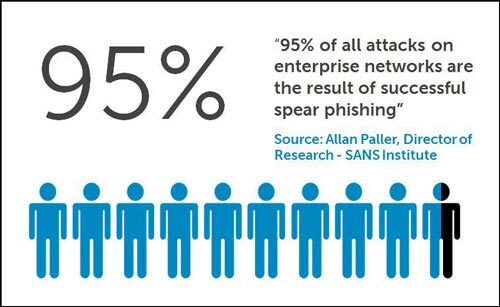 Spear-phishing is one of, if not the single biggest concern of technology and business managers. What can happen if spear phishing is successful at a company? Ransomware is also a danger. Where spear phishing is usually a lead-in to a bigger crime such as to install malware, steal data, or spy on the user or company, ransomware is often the star of the show. In a 2016 study by Kaspersky Lab, 43% of respondents admitted they did not know what ransomware is. Toward the end of 2016, ransomware attacks were hitting businesses every 40 seconds and consumers every 10 seconds. Researchers are finding both attacks are evolving and becoming more sophisticated. A method called doxing is being seen in ransomware. This is a technique used by the criminals to collect ransom from those who refuse to pay it. All kinds of phishing are becoming more difficult to detect and with the popularity of social media, the cybercriminals can gather all kinds of information for a successful spear phishing attack. However, there is hope. 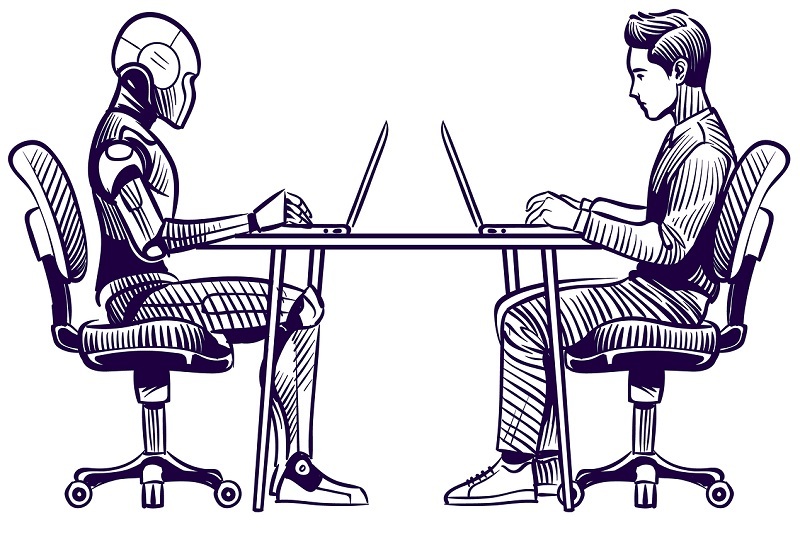 Artificial intelligence, heuristics gathering, and machine learning can all help. But the best defense is awareness training and education. A comprehensive program that addresses these evolving threats is the key. Users should be exposed to material on a continual basis so that they can gain and maintain a level of awareness that will help your organization reduce the risk of a successful attack harming or taking down your organization. Phishing attacks are no longer limited to email messages. It is true that they most often still are sent either as part of a spam campaign or from spear-phishing, but they can also arrive via text/SMS, the phone (vishing), social media, or even merely from a visitor mistyping an address in the browser. It’s even been known to happen if a phone number is misdialed, from a rogue USB drive, or from apps that have been installed on mobile devices. There are ways to avoid this and most of them are easy and only rely on some common sense. If the offer or statement sounds too good to be true, it probably is and therefore should be ignored. If a claim is made that all you have to do is provide your social security number to get a million dollars, it is probably phishing. You won’t likely get money, but you might get your identity stolen. If you received a post or private message on social media that a friend is in trouble and needs your help, verify it first. If you had no idea said friend was heading out on an exotic vacation, the post or message could be (or even most likely is) a scam. A quick phone call, text, or email message to your friend can quickly make sense of such a post. Don’t reply to the message or even post back to them in social media. Instead, let him or her know this happened, let the social media platform know, and ask your friend to warn others that it’s a scam. Pay attention to the senders, but don’t blindly believe that whomever sent you the text or message is who he or she says. It’s easy to spoof (impersonate) email addresses and even phone numbers these days. If you aren’t expecting to receive a link or attachment, don’t click it. Verify it first or ignore it altogether. Sometimes phishers use the phone. This is called vishing. Often, someone calls offering to help you with a computer problem in exchange for a fee. Although there is a good chance you could use help with your computer, there is no way that Microsoft, Apple, or any other company will know without you telling them first that you are having an issue. Don’t give in to this tech support scam or any others that solicit money or ask for sensitive information without you initiating it. Remember that government agents do not initiate communications via email or phone. A letter in the U.S. Mail is the first step. IRS scams are common and tend to increase in volume around tax season. Even if the so-called agent gives a name and badge number, don’t provide any information back to them. Instead, go to the IRS or other agency’s website and contact it that way. If you find a USB drive lying around, don’t just pop it into your computer. Unfortunately, studies have shown that people are all too willing to do this and the results are not favorable. 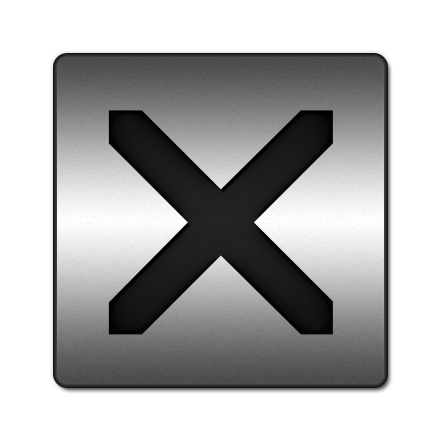 Often these include malicious files that open when they are inserted into the USB slots. Phishing often follows in some form. 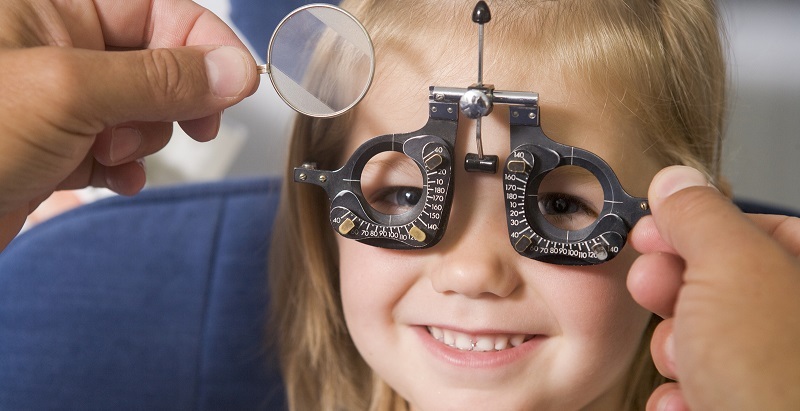 If the curiosity is too intense, take it to someone who can test it for malware first. However, it’s best to just toss it out and ignore it. Following these guidelines will help you be the next victim of a Spanish Prisoner or Nigerian Prince scam. Your information belongs to you and if a person claims to need it, take the extra time to determine if they really do. 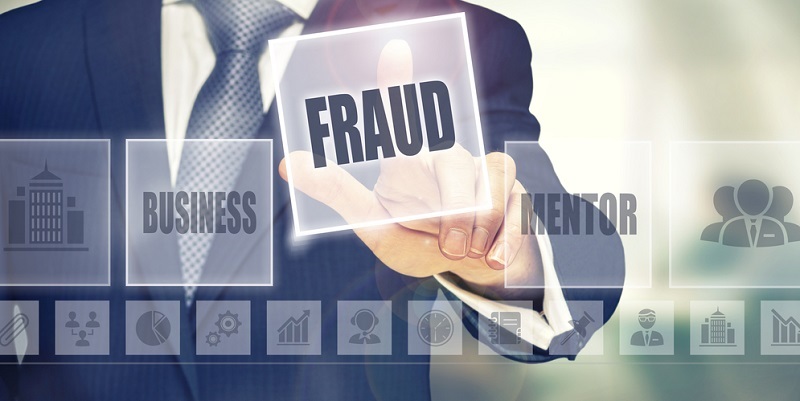 That could save you or your organization from becoming a victim of identity theft or fraud.